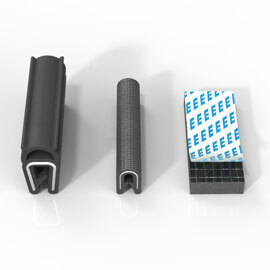 The electronic systems manufacturer Weidmüller develops service interfaces for switch and control cases such as the FrontCom® Vario. 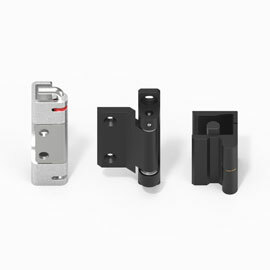 To lock its switch case interface securely and to safeguard it against environmental influences, Weidmüller relies on the combination of nickel-plated housing frame and powder-coated cover by EMKA. 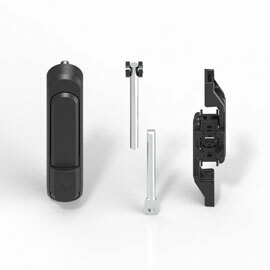 The solution meeting all the requirements combines security with quick access in a compact interface. The housing meets the requirements of IP (International Protection) 65 and is therefore perfectly suited for the use of electrotechnology under corrosive conditions. 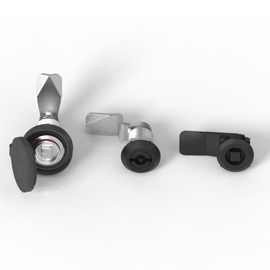 The individual components are made of zinc-die cast and thus provide a high level of protection against corrosion and wear and tear. The outline of the two-component seal is extremely even, closing the frame air-tight. Also in case of emergency, the electronic systems of the integrated circuit expert are perfectly protected by gasketing applied on two sides in the housing frame.